Three tests, six ODI and three T20 matches. The teams are at the venue. The first test begins on Jan 5th. There were supposed to be two warm-up matches. But India preferred training sessions. Wonder why. Didn’t want to reveal a few tricks? Because India has not only been playing quite a bit recently but also playing well. The reason is the tough conditions in South Africa that the Men In Blue are not quite used to. They may be the champs when it comes to venues in the Indian Subcontinent. The real test is while playing in Conditions that are totally new to them. Like South Africa. Possibly, the matches played in India and in Sri Lanka were their warm-up matches. Dhoni is not on the test team. He will join the team to play in the ODI. He totally agreed with Kohli on the decision to prepare. With so many matches, teams are made to just play instead of prepare. Well, I agree. While Kohli and team have 9 successive series victories, the key will be to win on a pitch that is not batting friendly. Not an Indian subcontinent pitch. South Africa has a good side too. Dale Steyn returns from injury. Vernon Philander supports him as a new ball partner. AB de Villiers adds strength to the batting department. 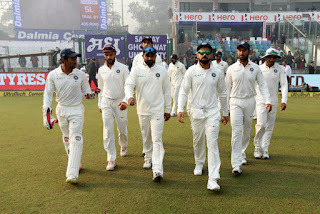 Let’s take a look at the team for the test matches. This is no walk in the park for the Indian team. This challenge is not only difficult but also unfamiliar. 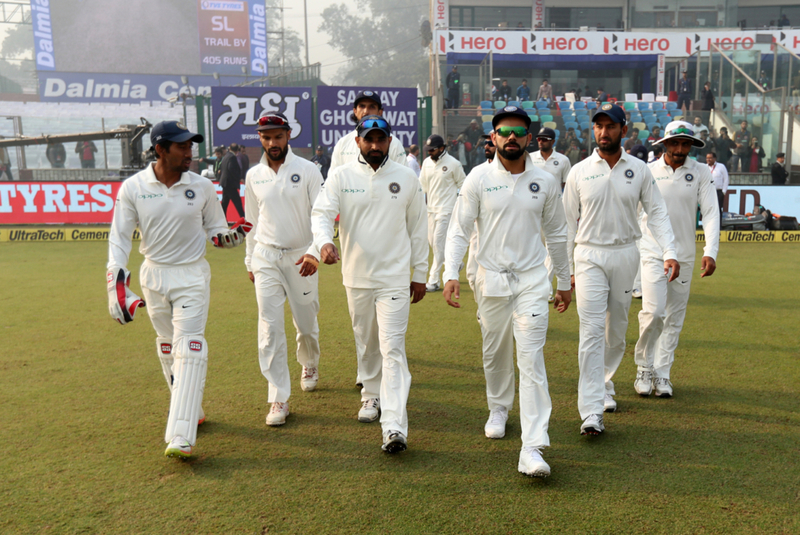 India has struggled in South Africa, crumbling to the bowling attack and winning just two out of 17 tests conducted. But one advantage that this team has - many of the players have been to the Rainbow Nation and know what to expect. This squad could be different. This squad could make history.